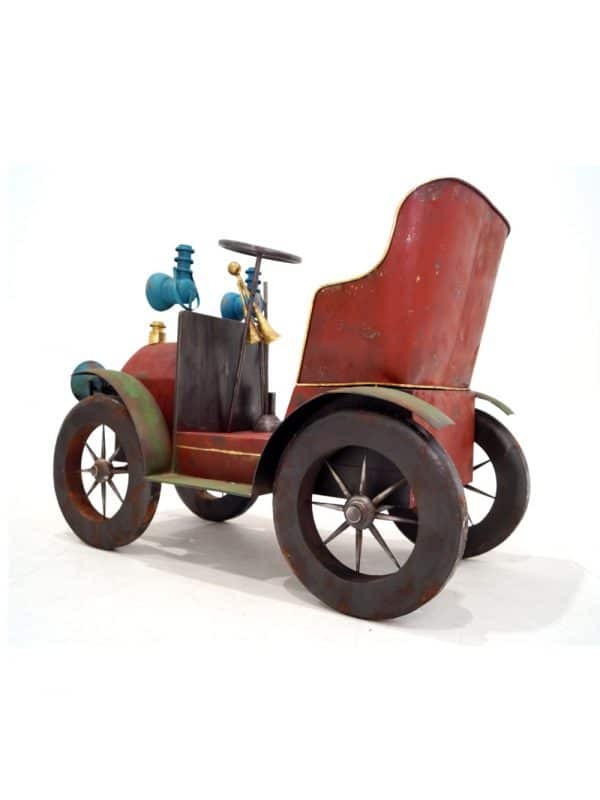 Our Giant Vintage Toy Car is the perfect addition to any toy themed event. 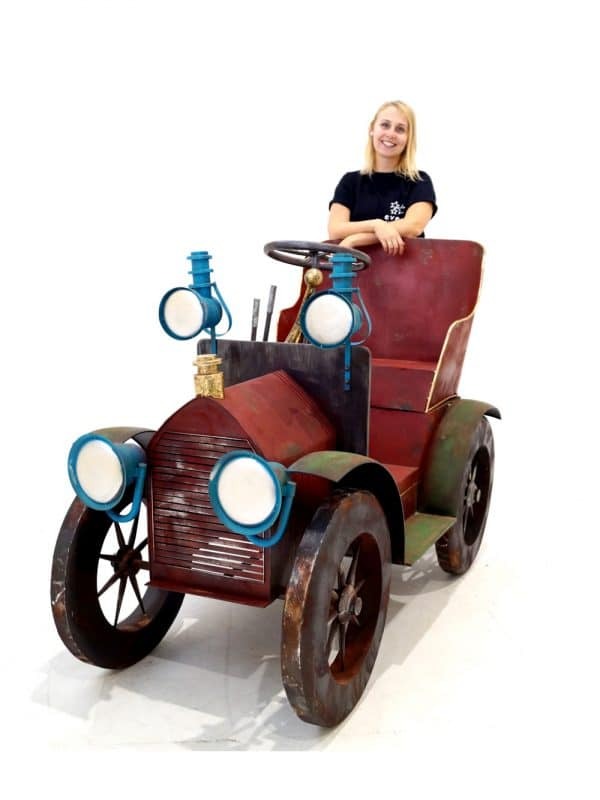 It would look great in Santa’s workshop with our giant presents, gingerbread man and other toy items such as our robot, dinosaurs and ABC Blocks. 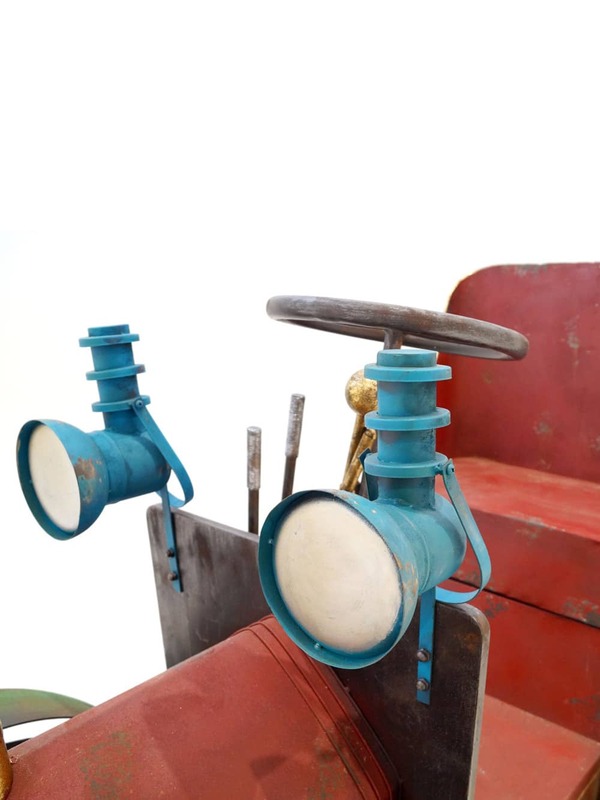 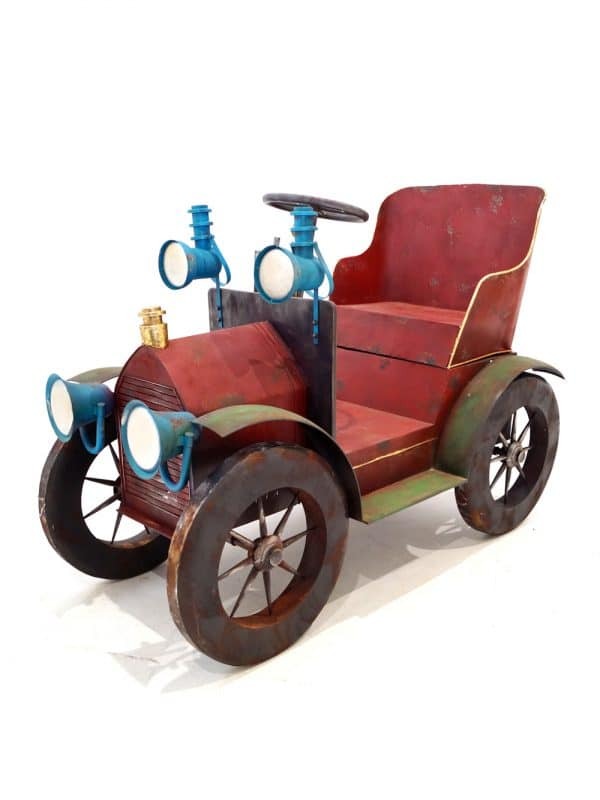 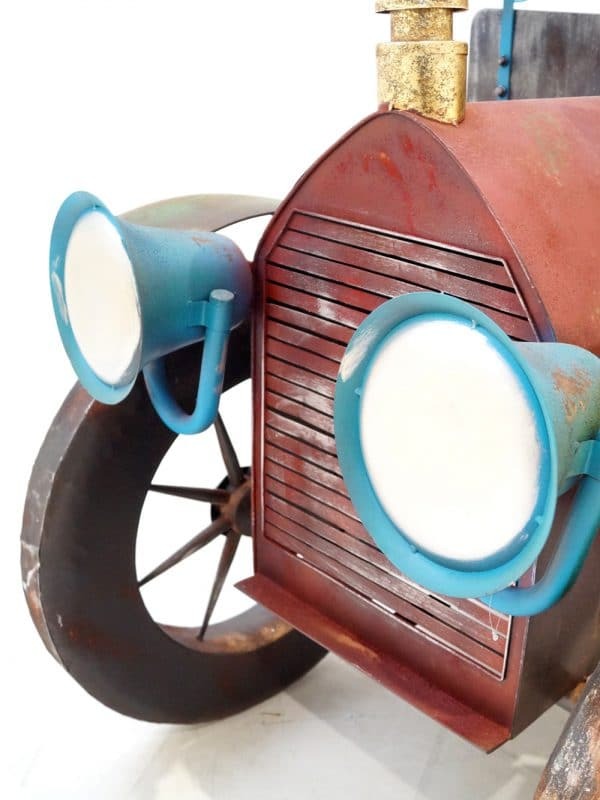 The Giant Toy Car is beautiful vintage piece and is a stand out piece to have at any event. 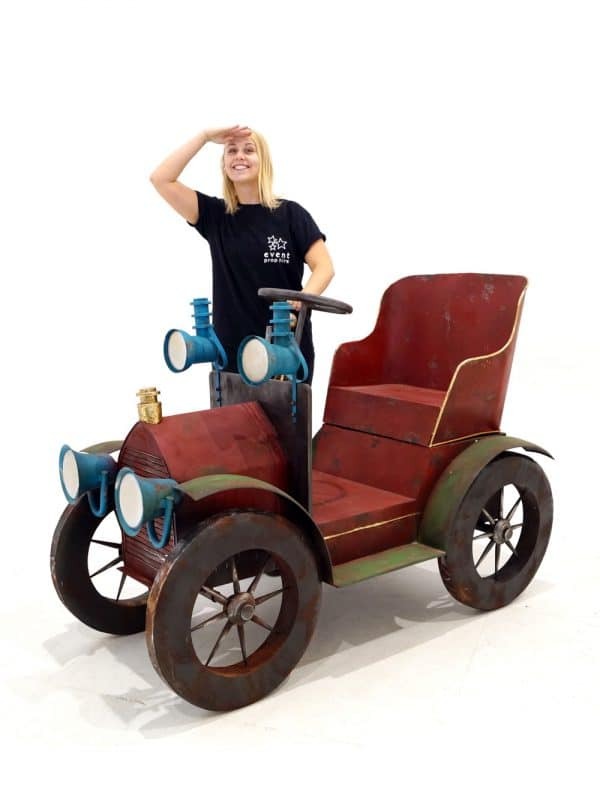 Please note that the Giant Vintage Toy Car is just a prop and is not suitable to be sat in.